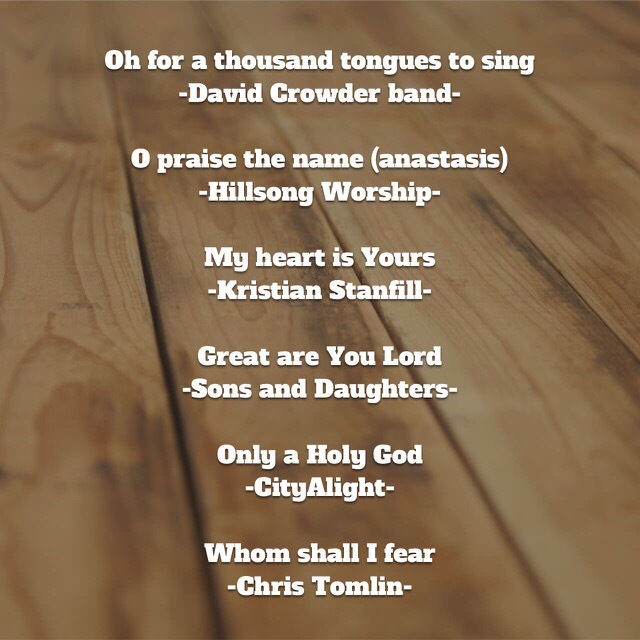 Worship Set List | StoneRidge Fellowship – Connect Me! Hey everyone! Here is today’s set list!